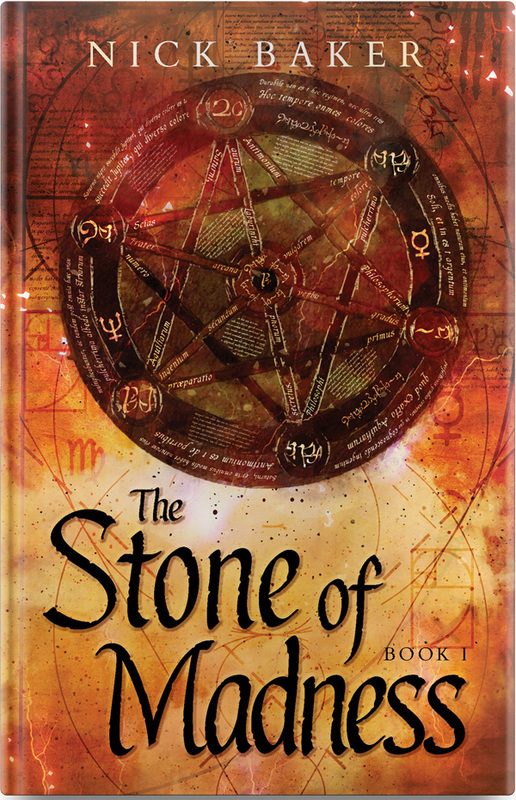 Intelligent and gripping fantasy 5 out of 5 * – This is a great first novel of a series and an even better first novel. Highly recommend 5 out of 5 *- Brilliant first book can’t wait for the next! Such an exciting read 5 out of 5 * A magnificent book, enjoyed every word.